Struts There are 59 products. KYB AGX Adjustable Struts for the GD Chassis! Full Set of 4 is $580 or get just Pair of Fronts and Pair of Rears Dampening Adjustable 4-Way in the Front and 4-Way in the Rear. They adjust from the top and come with an iddy-bitty screwdriver to make adjustments **NOTE** Single Replacment Struts Available. 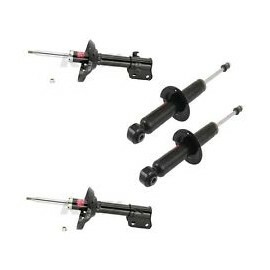 KYB AGX Adjustable Struts for the GC Chassis! Full Set Pair of Fronts and Pair of Rears Dampening Adjustable 4 Way in the Front and 8 Way in the Rear. 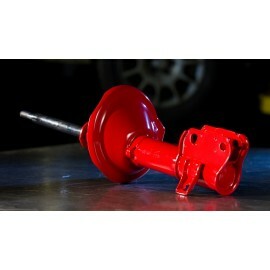 **NOTE** Single Replacment Struts Available. 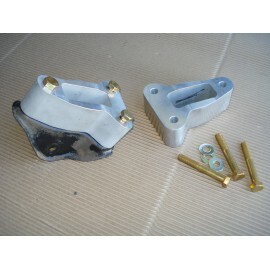 Full Set Pair of Fronts and Pair of Rears A good upgrade over your OEM struts. Works great with our KING SPRINGS! 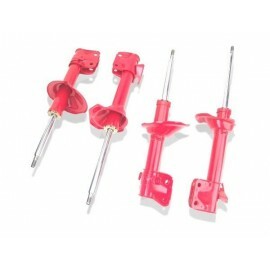 **NOTE** Single Replacment Struts Available. 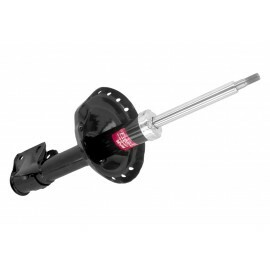 Full Set Pair of Fronts and Pair of Rears A good upgrade over your OEM struts. Works great with our KING SPRINGS! Has the taller spring perch to fit bigger tires on the 02-07 GD Chassis! 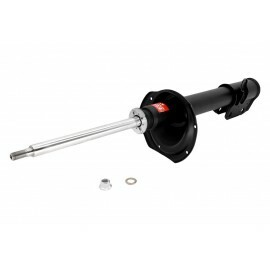 **NOTE** Single Replacment Struts Available. 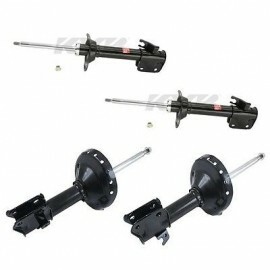 Full Set Pair of Fronts and Pair of Rears A good upgrade over your OEM struts. Works great with our KING SPRINGS! 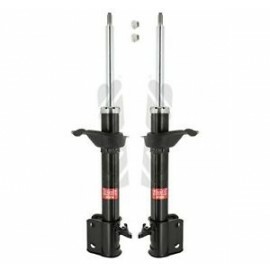 **NOTE** Single Replacment Struts also Available (inquire).